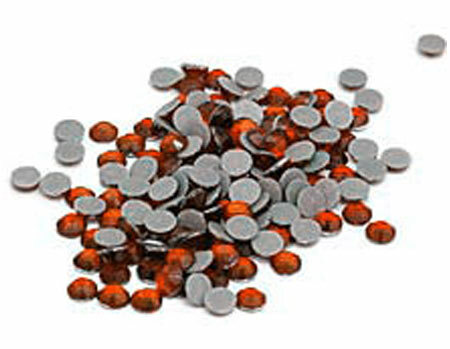 Quantity 50gross, approximately 7,200 pieces. Available in three sizes. Select size in cart.